In the United States, 4.2 million youth experience homelessness each year. We're working to change that. LGBTQ young people are 120% more likely to experience homelessness than all other youth. We believe that when services are safe for and affirming of the most impacted young people, they’ll be safe and affirming for everyone. 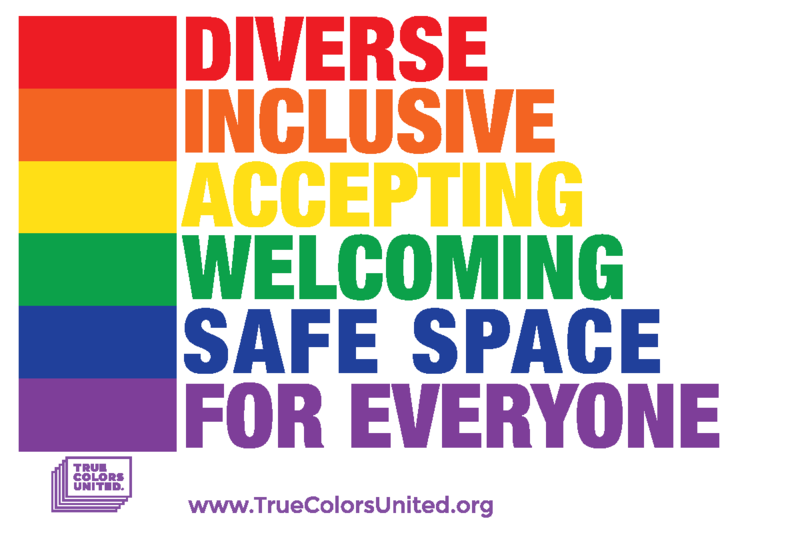 Through a wide array of advocacy, training & education, and youth collaboration programs, True Colors United implements innovative solutions to youth homelessness that focus on the unique experiences of LGBTQ young people. We collaborate with communities and service providers to ensure LGBTQ youth experiencing homelessness have access to the inclusive and affirming services they need. We develop and implement systems at the community level to prevent youth homelessness, while ensuring that any homelessness experienced is rare, brief, and one-time. We work at the federal, state, and local levels to ensure vital funding, policies, systems, and protections are in place that meet the needs of LGBTQ youth experiencing homelessness. 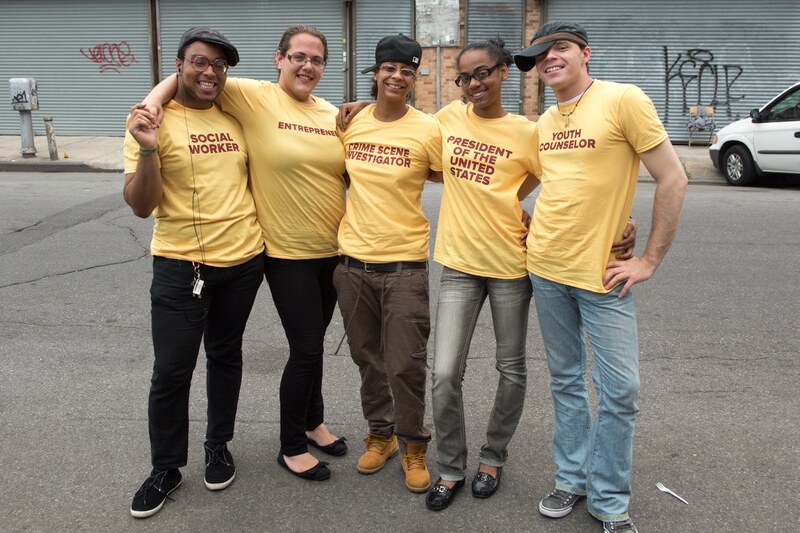 We provide LGBTQ youth experiencing homelessness with leadership development opportunities that elevate their voices so they can play an active role in creating solutions.